Cars. . HD Wallpaper and background images in the disney pixar carros club. 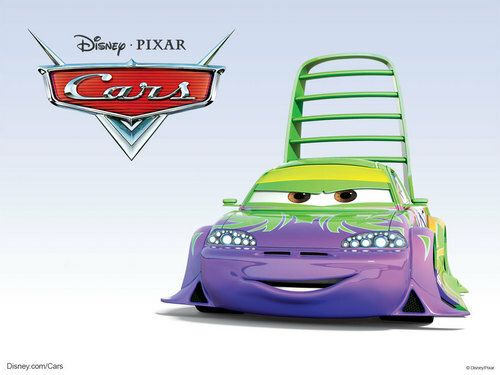 This disney pixar carros photo might contain vácuo, aspirador, aspirador de pó, aspirador, and hoover.